Keep Your Pool as Warm as the Ocean! 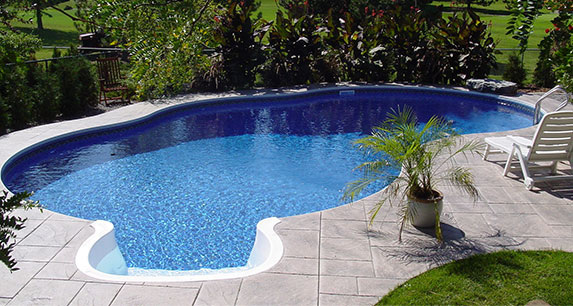 Enjoy the comfort of your pool with temperature control with in a degree. Precision Air is your local authorized Aquacal dealer. Call today and swim comfortably tomorrow.